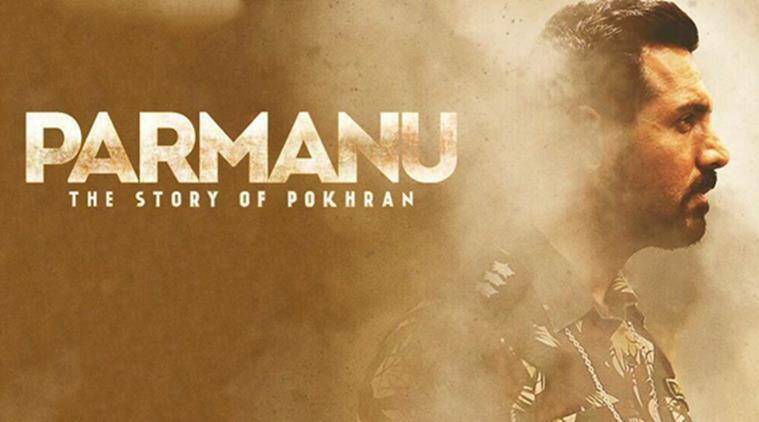 John Abraham’s upcoming film Parmanu: The Story of Pokhran has been through a lot of ups and downs. With a tussle between its producers JA Entertainment and KriArj Entertainment, the film which was supposed to hit the theatres in February, has been postponed to release in May. According to KriArj, they have accused JA Ent for various criminal offenses including cheating, breach of trust, fraud, misappropriation of funds and copyright infringement. They have even accused John and his company of duping them for crores of rupees invested towards the production of the film. “Our payments have either been delayed or we have received wrong UTR number. Cheque payments have been stopped time and again. Delay in payments and non-payments have caused delays in the post-production work even after the film’s principal shoot was completed on time last year. Despite repeated follow-ups, the distribution plan for the film has not been shared and there has been no transparency in their dealings with third parties,” read the statement. They had even warned KriArj of legal action if they further jeopardised the film’s status or defamed the production house.